The date is set, invitations have been sent, and the Apple community is buzzing about September 10th’s iPhone announcement. In keeping with Apple’s naming convention there is no doubt this will predictably, and rather boringly, be called the iPhone 5S. But that’s not all. It’s now almost certain that the iPhone 5S will be accompanied by the cheaper and more fancy-free iPhone 5C (the c standing for ‘cheaper’ and not ‘cheap’). 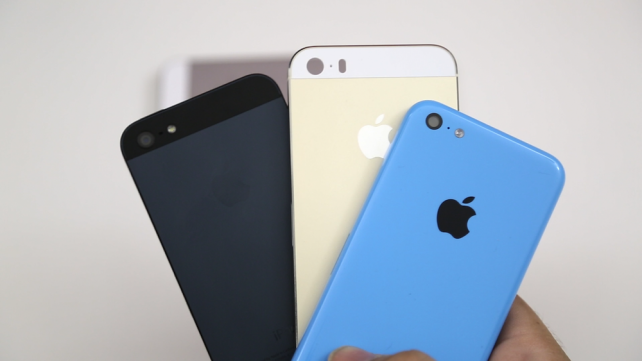 The iPhone 5S isn’t expected to differentiate itself from the iPhone 5 too drastically. With all the rumors flying around it is hard to know which of them all are true. Here is timeline of when rumors were made. You decipher if they are true or not. 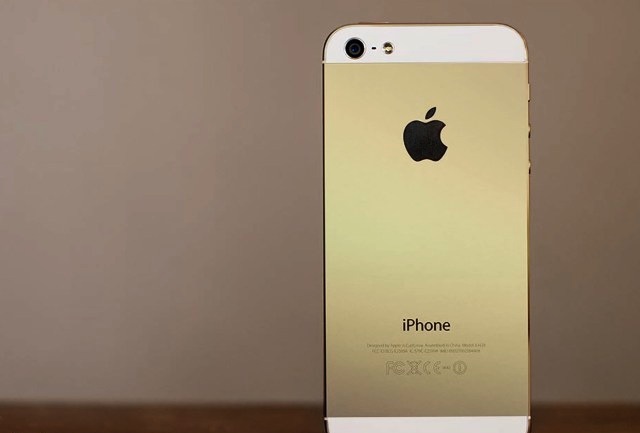 Up to this point, it has been thought that the iPhone 5S will only come in 3 colors: Gold, Slate, and white with silver trim. 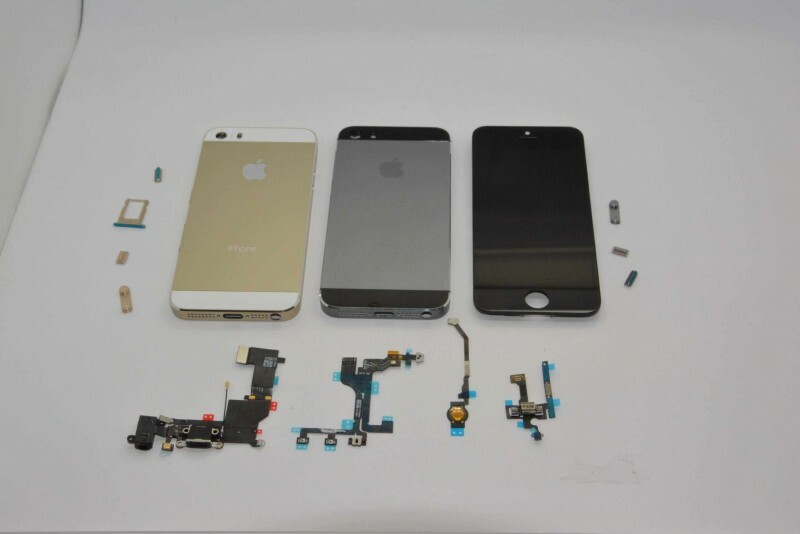 According to a new image, it appears the iPhone 5S may also come in a 4th color – a grey or graphite color with a black trim. 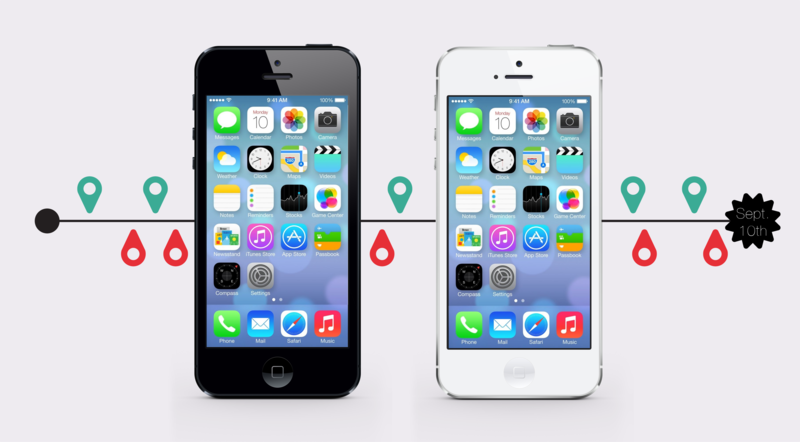 The iPhone 5C is shown in blue, but it will come in an array of colors including blue, green, red, yellow, and white. Apple is not expected to produce a black iPhone 5C, but all of the 5Cs will feature standard black faceplates with a matching black Apple logo on the back of the device. The iPhone 5s’s home button is surrounded by a new silver ring and pictured without the iconic square in the middle. 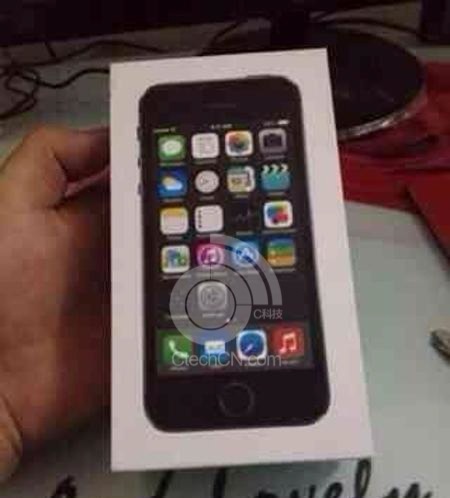 The design is in line with rumors suggesting the iPhone 5S home button will have an expected fingerprint sensor.